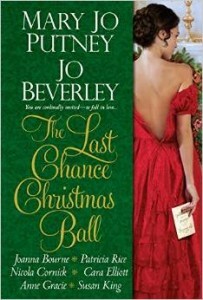 “The Last Chance Christmas Ball” is a collection of short stories which are tied together by way of both the relationships of the various characters (brothers here, neighbors there, etc.) as well as by their invitations to an annual Christmas ball. The eight authors are all stars in historical romance and each shines in their various stories in this book. It was really interesting to see that their style was so evident in a short story as well as a longer novel. If you are at all interested in one of these authors (Mary Jo Putney, Jo Beverley, Joanna Bourne, Patricia Rice, Nicola Cornick, Cara Elliott, Anne Gracie, Susan King), this book will give you a good foretaste of the type of book that they write. Some are quite serious and others have a little more fun with their writing. This coloring book is a fun set of 30 oh-so-cool and stylish animals. They are dressed in some very trendy and unusual fashions (at least for animals, that is!) While the book is by Thaneeya McArdle and Design Originals, I cannot tell if it is from her Coloring is Fun series. The designs are quite open and beg for the colorist to try some of the techniques that the artist has included lessons in drawing, patterning, color techniques and media (including shading) as well as basic color theory at the front of the book, along with some great color examples (some of which I will show in my attached photos.) The lessons are generic to the line but the samples are specific to this book. 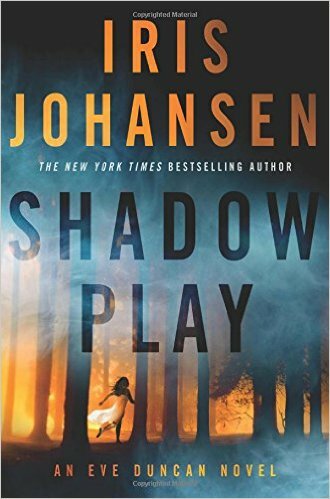 This was a really fun and interesting debut of a new mystery series. 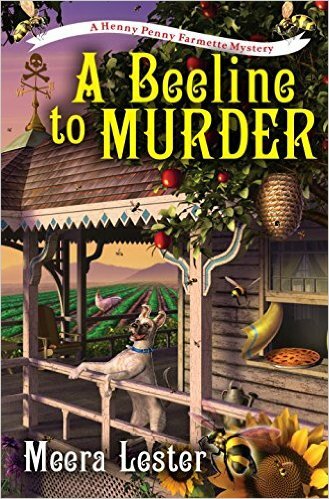 After read the book, I discovered that the author had written a number of other books but this is apparently her first mystery – which was surprising because it was so well written. Also, she knows what she is talking about with regards to working a farmette. 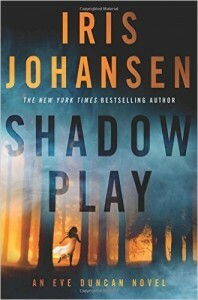 She and her husband have one in the general Northern California area that this book is set in. I visited her Henny Penny website and enjoyed reading about it. This is a really lovely book of eclectic designs the intent is for the designs to have a calming effect on the colorist. I must admit I was more excited than calm when I first looked through the book. The book is divided into two sections. The first (and larger portion of the book) is for coloring. These designs have a great deal of detail and will be fun to sit and color. The second part of the book is for doodling. The designs are purposefully left open so that you can finish them as you wish. This should also be a lot of fun when I am in the mood to doodle and draw rather than color. Both sections of the book cover a wide range of designs lots of animals, plants, flowers, buildings, etc. There is such a wide range of designs, there will always be one sure to fit my mood of the day. This is my second book of Kathy Ahrens’ Doodle style designs. The first is her book published by Creative Haven Dream Doodles which I liked so well, I went looking for other books she had done in the past. Zany Zendoodles is a self-published book via CreateSpace, so the quality of the physical page is not up to that of Creative Haven, however, the designs are every bit as wonderful. The book has 30 hand-drawn doodle designs, including one with an owl, a peace sign, butterfly, a lovely young woman peeking through her long hair, flowers and many many more. This is a really pretty collection of designs of the sun, moon, and stars. Some of the designs are solely of the celestial bodies while others show animals, buildings, or even flowers in the foreground. This book appears to be a reprint of an earlier book by the same title but this one is printed as a single side (with the back remaining blank) while the previous one was printed on both sides of the page. Dover is marketing their new Spark line of coloring books for older children; however, I find that the designs are also fun for the adult coloring book enthusiast. The designs are complicated enough for me to enjoy but to do so without straining my eyes or having to use super sharp pencils to reach into the nooks and crannies of the artwork. It would also be a perfect book for anyone who has some issues with fine detail either from eyesight or dexterity. There are 30 designs in this coloring book. The new Spark books are very similar to the Dover Creative Haven line of coloring books. The designs are printed on a bright white page that is a nice weight. The designs are printed on one side of the page only and the edges of each page have good perforations which make it easy to remove from the book. All of my gel pens and markers bled through these pages at the same rate as my Creative Haven books. I use a couple of sheets of heavyweight paper or a sheet of freezer paper under the page I am working on to keep ink from ruining the rest of the book. I have been coloring adult color books as a way to relieve the stress of the day. The new Spark line of coloring books is easy on the eyes and yet provides a lot of fun and relaxation at the end of the day. These heavenly body designs are a lovely way to end the day and promise to provide hours of wonderful coloring fun. This is a fun to color book of 30 very cool looking cat designs by Noelle Dahlen. Unlike the cover art, most of the cat bodies are not covered in stars or flowers or anything else. You could add those, if you wish. There is one design that shows a lot of cats with designs that could be inspiration for adding your own to other ones. This is a book of 30 different owl designs by Noelle Dahlen. The book appears to be a reprint of an older book by the same title but this one is printed on only one side of the page while the previous book was printed on both sides. While the book is marketed for older children, I find that the designs are also fun for the adult coloring book enthusiast. The designs are complicated enough for me to enjoy but to do so without straining my eyes or having to use super sharp pencils to reach into the nooks and crannies of the artwork. This reminds me quite a bit of the Creative Haven Owls coloring book that I so enjoy. It would also be a perfect book for anyone who has some issues with fine detail either from eyesight or dexterity. This story is much more a dramatic thriller than it is a mystery. 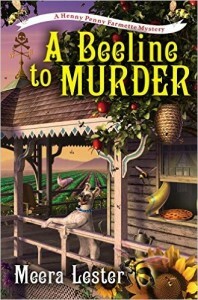 The whodunnit is revealed fairly early on with details being provided as the story progresses. The story line concentrates on how the murderer is caught and brought to justice. This is a cute and fun coloring book with lots of variety in coloring options. There are adorable little animals (some with inspirational sayings), collages, mandalas, pastries, flowers, tea pot and cups, fashions, fun sayings, and so much more. I haven’t purchased Volume 1 as yet, but will certainly do so as this one is so much fun to color.